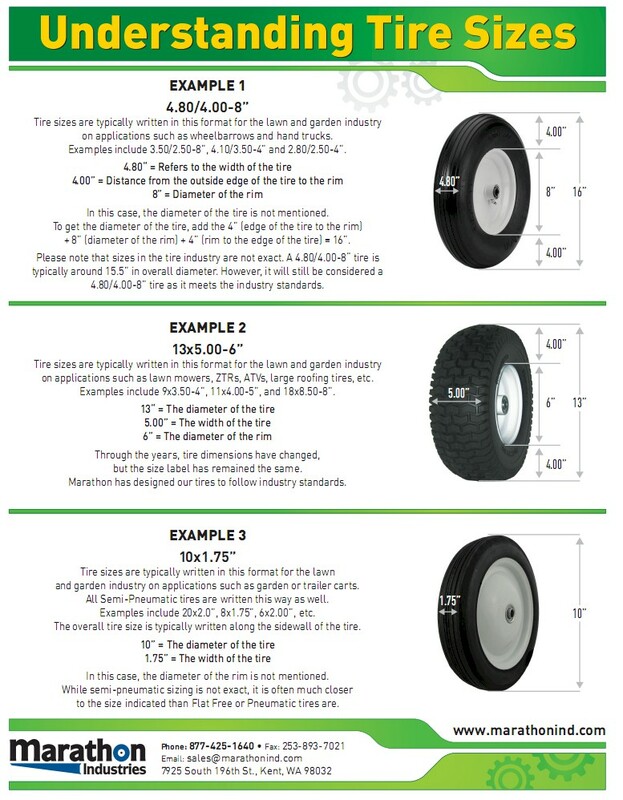 Select Hub 1.375" Centered Hub ? 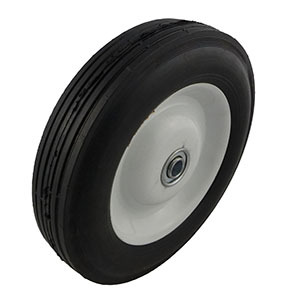 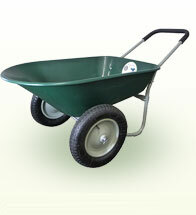 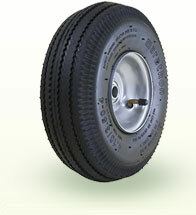 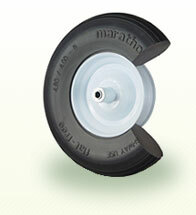 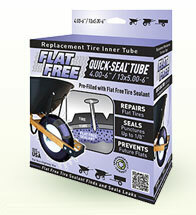 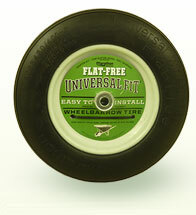 This tire has a ribbed tread, is mounted on a steel rim, and comes with a centered hub. 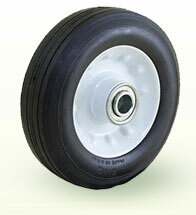 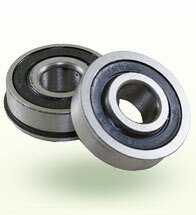 Please note that our replacement bearings cannot fit into this wheel as it has a smaller OD.